If you’ve been rejected from a credit application, you may be looking at a poor credit score for any number of reasons. 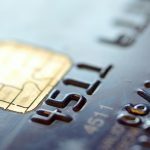 You might have been late with your credit card payments, have an outstanding judgment against you or have even been victimized by identity theft. Whatever the cause of the fall in your score, you’re probably looking for ways to get it back on track. Tread carefully. There are lots of dishonest opportunists looking to make a quick buck off your pressing need. Don’t become the next victim of a credit repair scam. In fact, there’s nothing a credit repair company can do for you that you can’t do yourself. This probably has you wondering how to untangle the legitimate steps you should be taking now from the pointless and costly actions. Look no further. 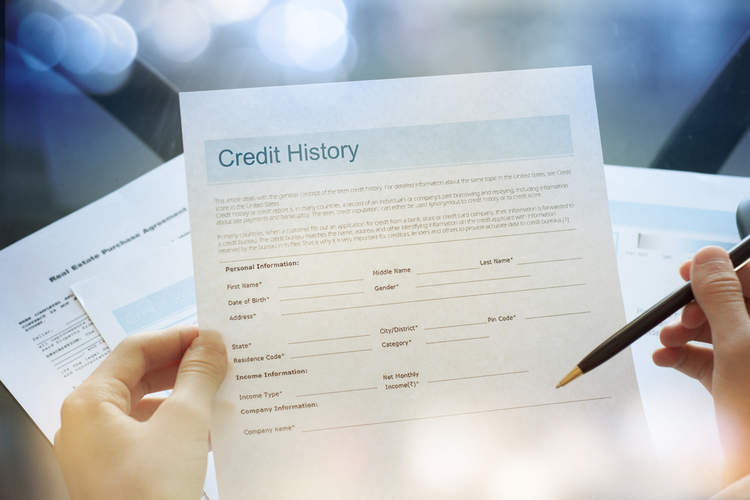 This guide of credit repair dos and don’ts will help you improve your credit score. Once you receive your report, review it for inaccuracies. If you spot any fraudulent purchases or erroneous information, you’ll need to dispute them in writing. In your letter, identify every disputed item and the reasoning behind your claim. Include copies of documents that support your stance and ask that the errors be removed or corrected. It’s best to send your letter by certified mail so you can ensure the credit reporting company actually received it. Also, keep a copy of your letter and all supporting documents for your own records. 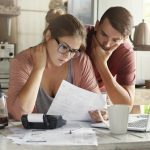 If you find any errors on your credit report, you’ll also need to dispute the charge with your actual creditor, taking the same steps you did above. Anxious as you may be to improve your score, know that there is no “quick fix” for creditworthiness. Enhancing your score takes time, hard work and sticking to a realistic debt repayment plan. If your credit score is poor, you may be bombarded with promotional material from credit repair companies that promise to increase your score by 100 points in less than a month. If these claims sound too good to be true, they probably are. There are some legitimate credit repair companies out there, but as mentioned, there’s nothing they can do for you that you can’t do on your own – and without paying their hefty fee. Also, no card is interest-free forever. When the introductory period ends, you may be hit with higher interest rates. Alternatively, you can contact your creditors and work out a more reasonable payment plan. At FSU Credit Union, we’re always working to maximize our members’ financial wellbeing. If you’re in financial trouble, we can help. Stop by today to ask about our balance transfers, credit counseling services and assistance with creating and sticking to a budget.